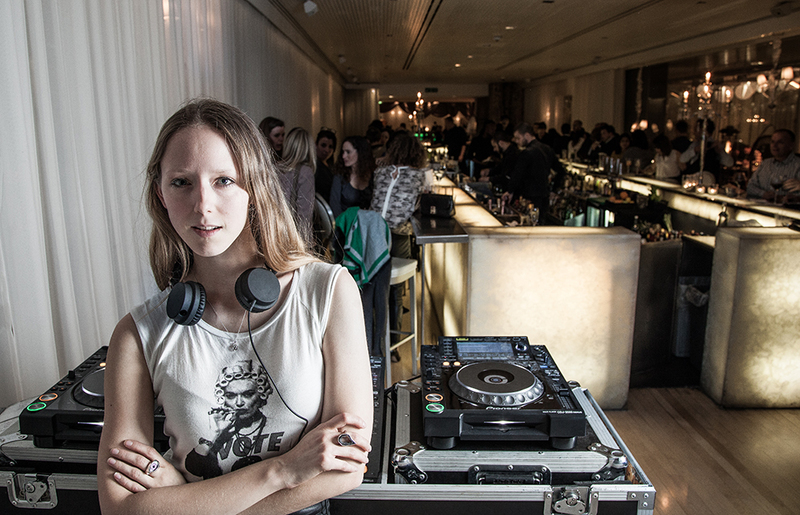 She's a former Burberry model and her parents own the iconic Knebworth House (you know, that place where Oasis performed in the 90's), but most importantly she's our resident DJ at Long Bar, Sanderson. Alongside a great party playlist, girl-about-town Morwenna Lytton Cobbold brings with her the good vibes on her Friday nights with us. Catch her on the decks this Friday evening from 9pm-1am.